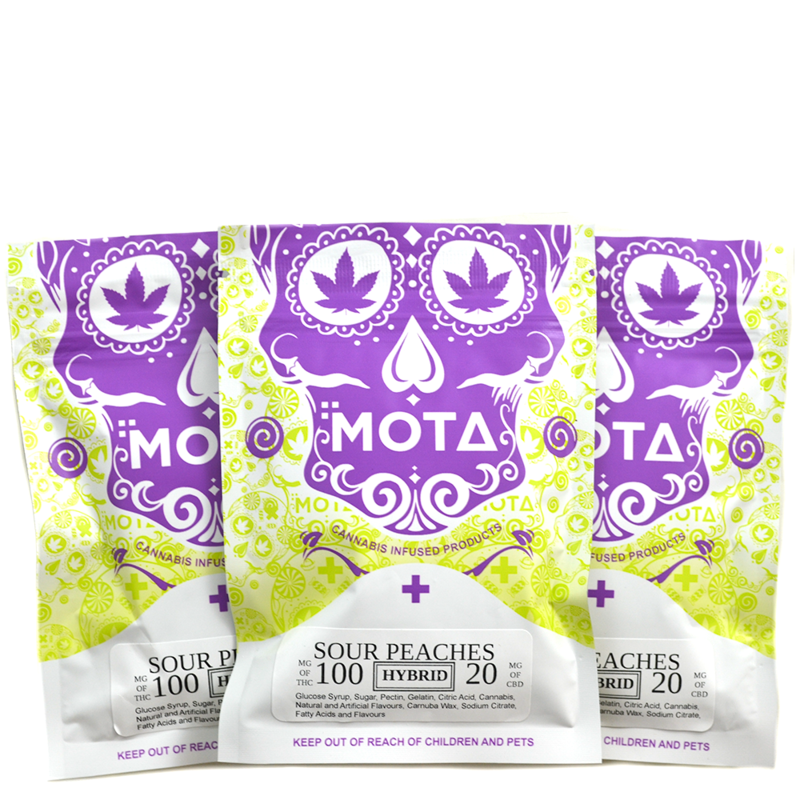 These infused gummies by MOTA do what candy gummies were born to do. And more. 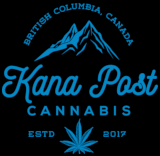 Theyre perfectly infused with a precise measured dose of THC. A fun twist on an old classic.